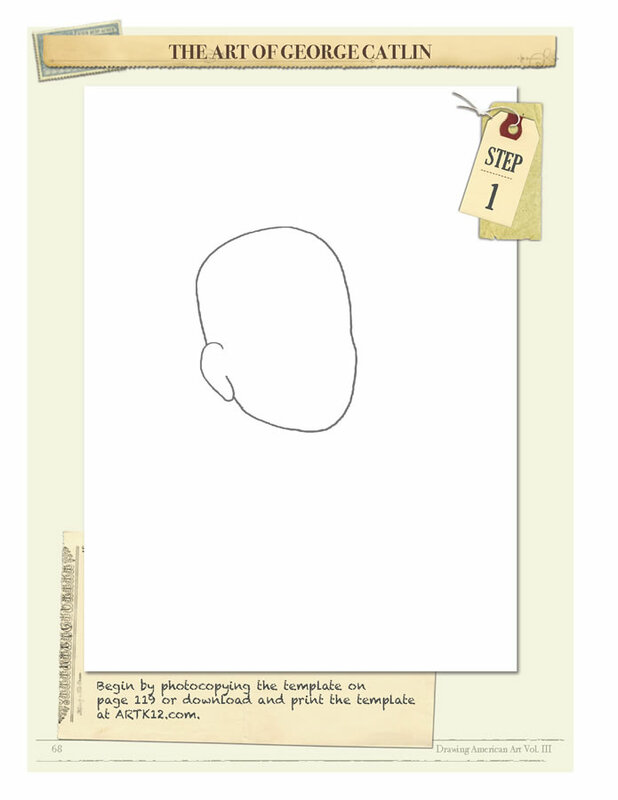 This new video is a time lapse of what a student would do after completing the drawing of a project. 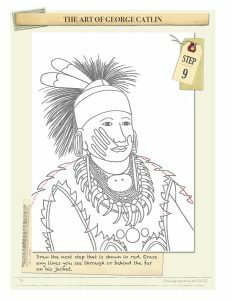 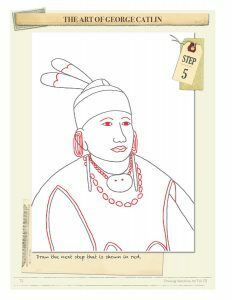 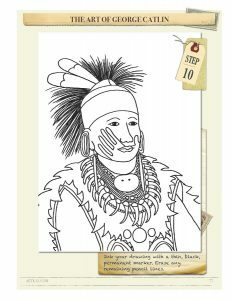 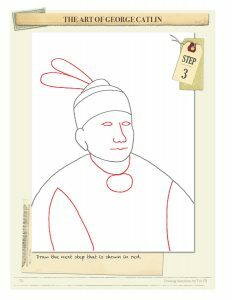 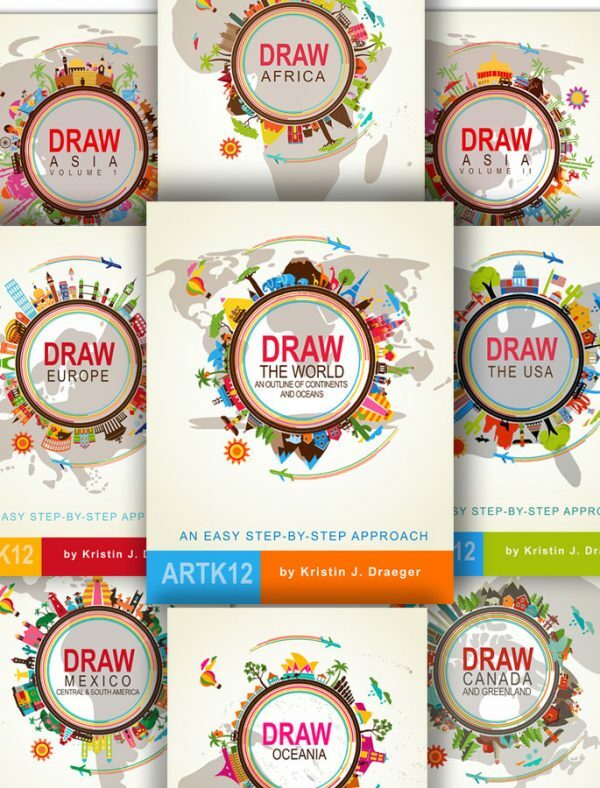 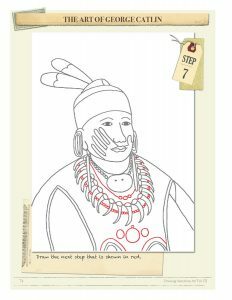 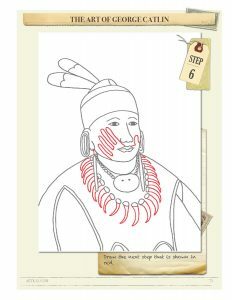 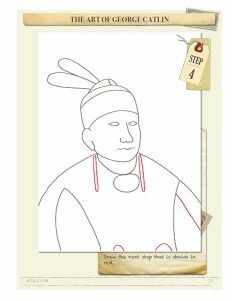 The drawings are simple to complete with step-by-step instructions with a good starting point for students. 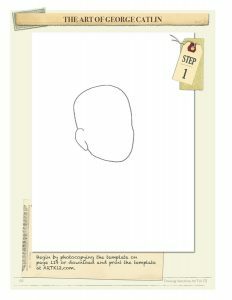 Kristin has found that students (particularly, young students) often get frustrated because when completing a first step from drawing instructions they will often draw it too small or off center or too big. 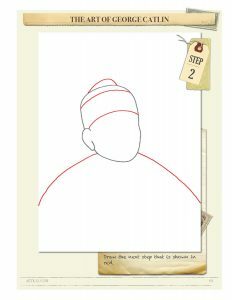 This sets the student up for failure from the beginning. 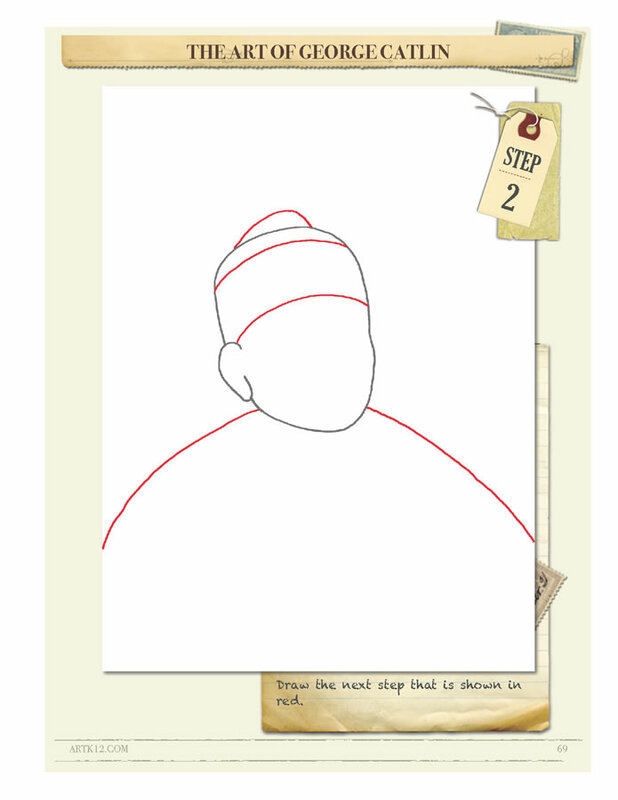 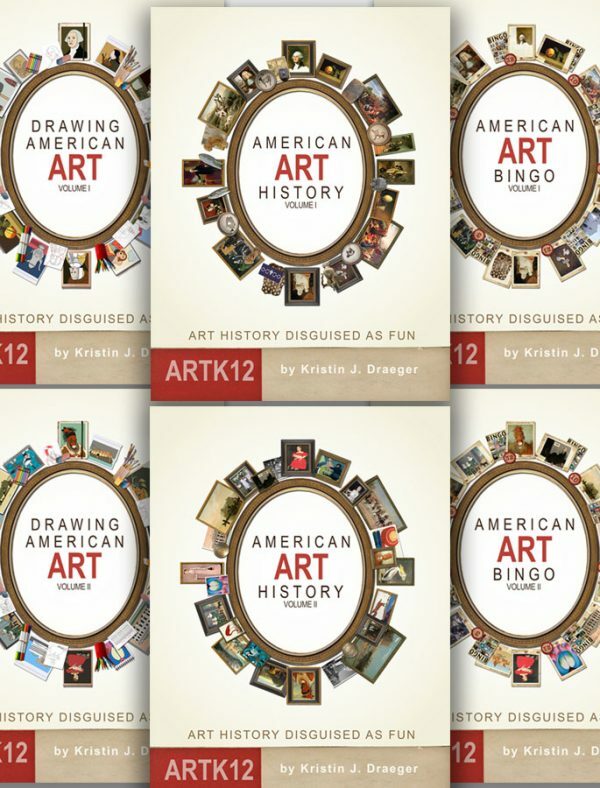 ARTK12 gets the student started with a step one that is already completed: the right size and in the right position (see the step 1 image below the video). 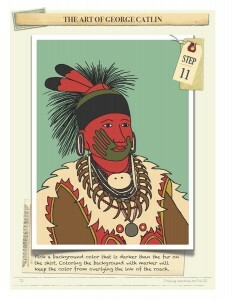 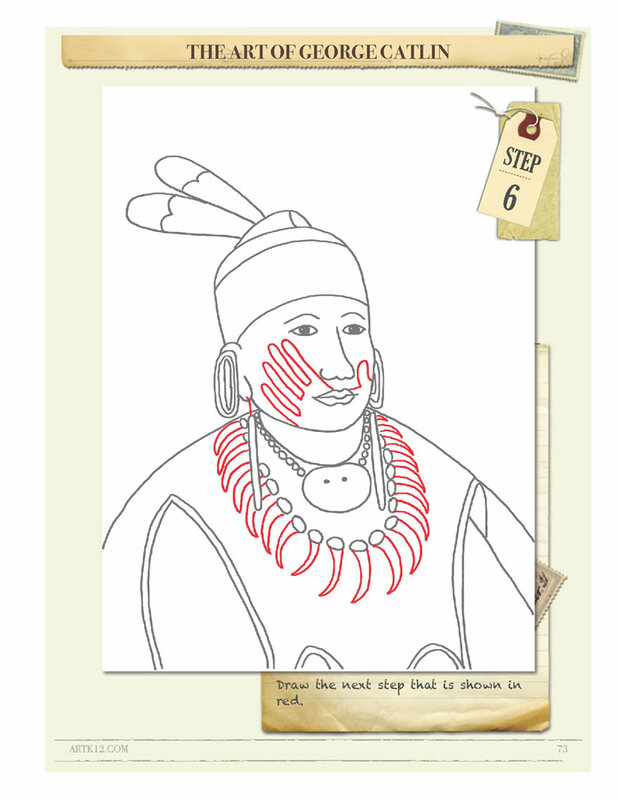 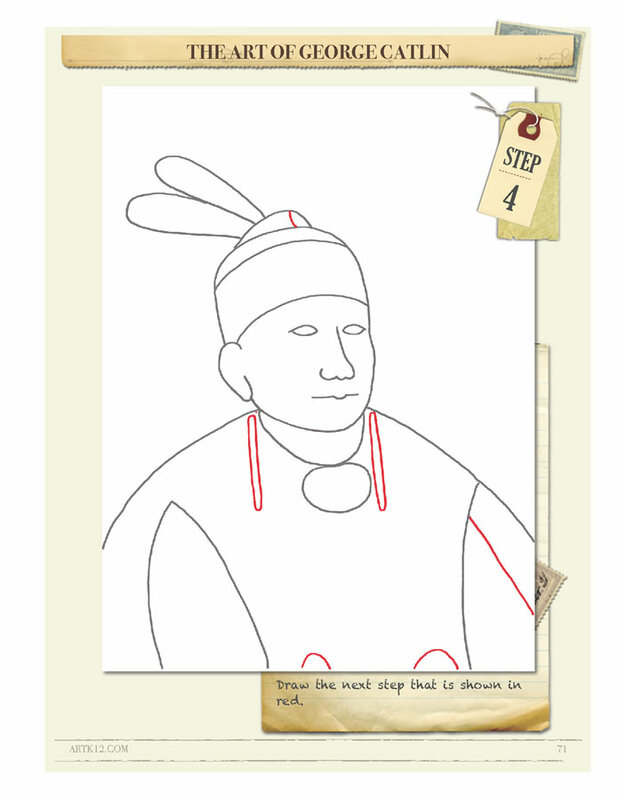 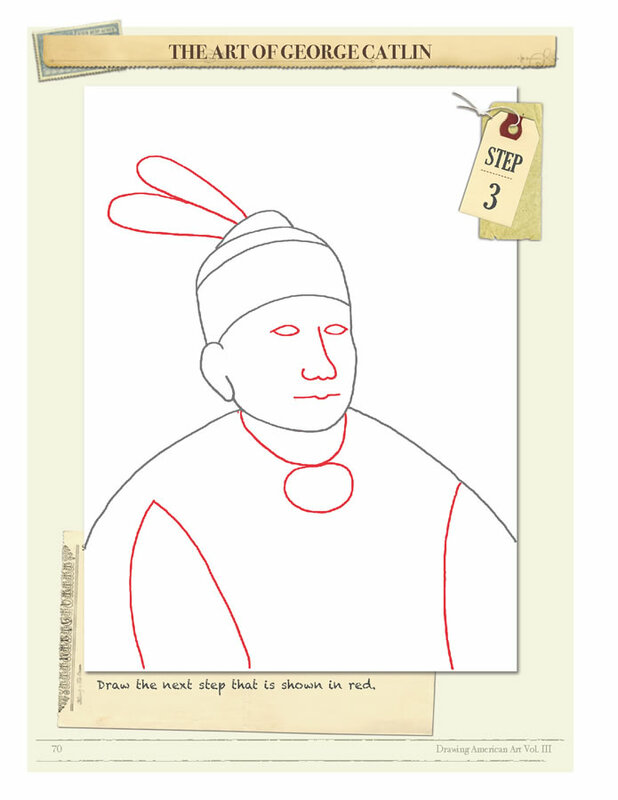 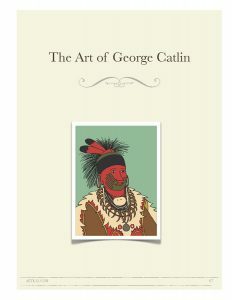 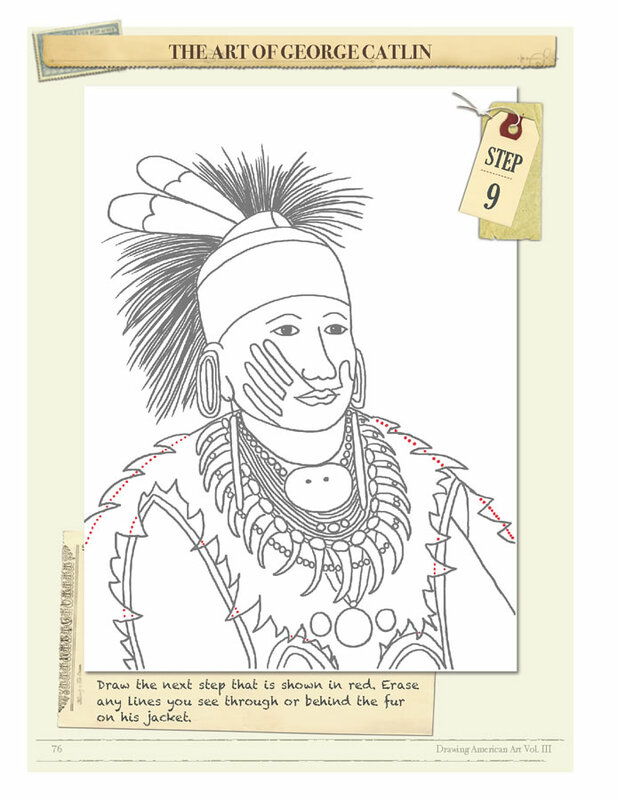 The images below are the student instructions for completing George Catlin’s The White Cloud. 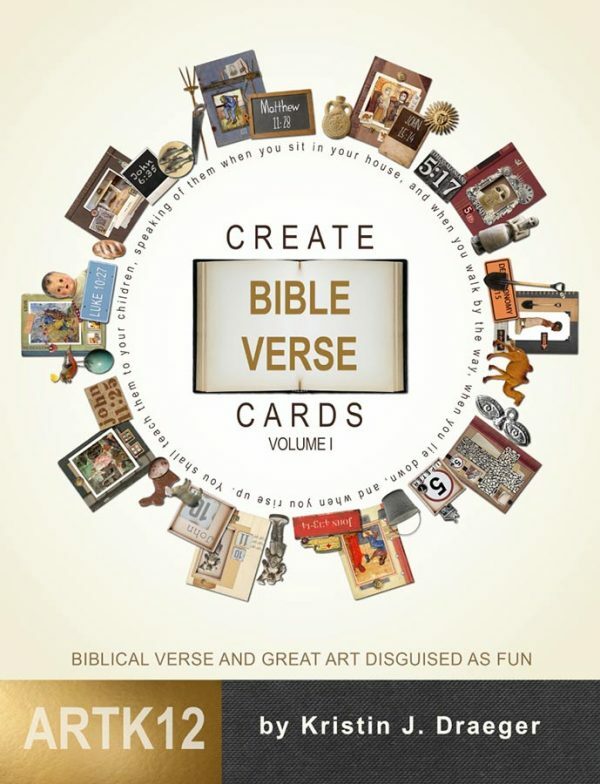 View Serious Fun: Homeschooling with Real Books Video »« View Draw Asia Video!